Wake up to the sleepy giant of Binevenagh Mountain or visit nearby Benone Beach and it’s seven miles of beautiful golden sand. 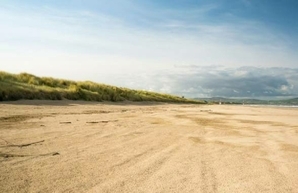 Magilligan offers a great base to explore the North Coast. 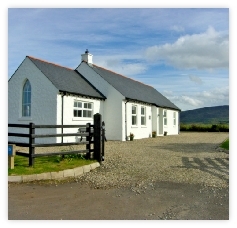 We have two self catering cottages in Magilligan, just outside Limavady. Both cottages are situated within quiet countryside so expect a peaceful retreat. 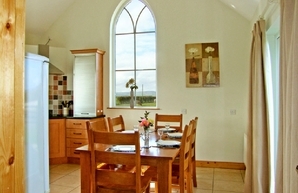 Our NITB approved cottages offer spacious and modern living in traditional irish style. Make yourself comfortable and enjoy all the practicalities of home.